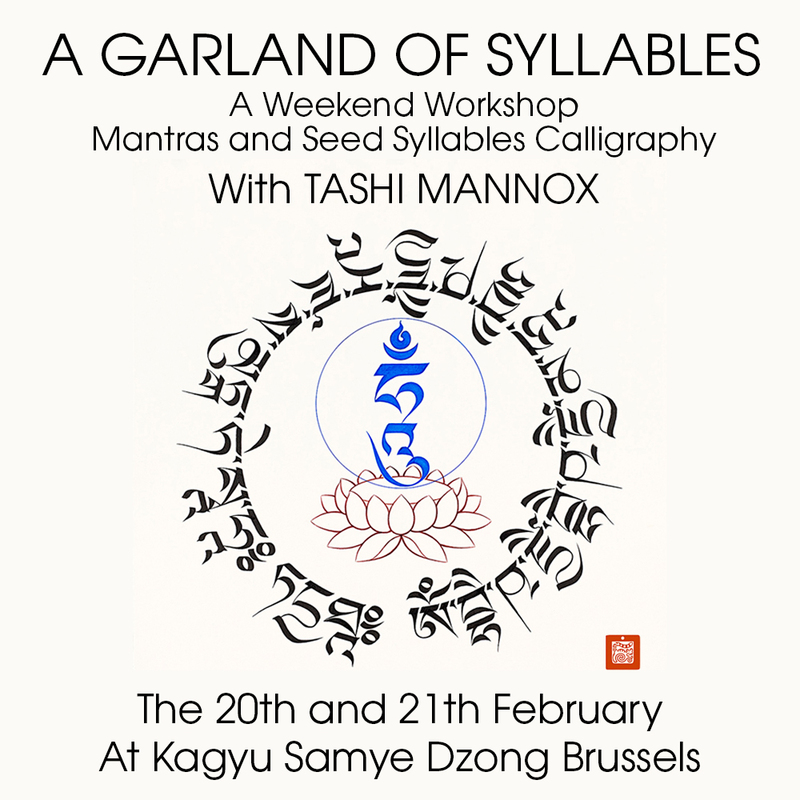 Kagyu Samye Dzong in Brussels presents a weekend workshop in how to properly calligrapher mantras and seed syllables with Tashi Mannox. 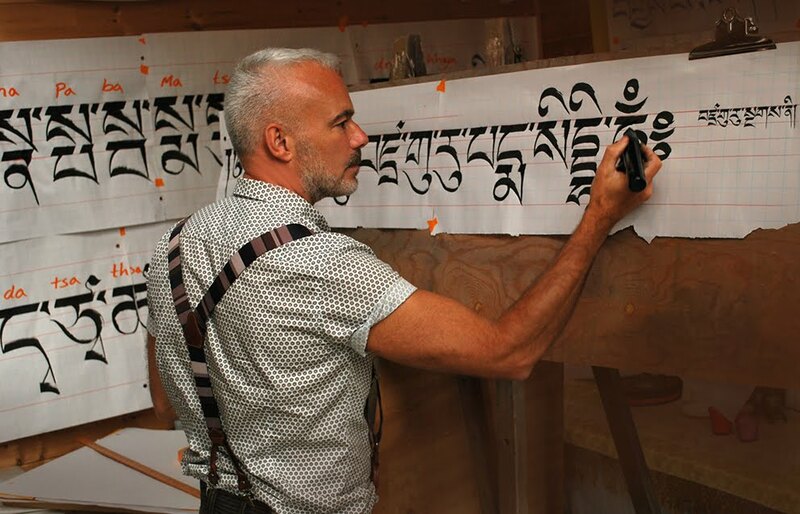 Learning how to write mantras and syllables to their ordered sacred proportion; participants may find this course particularly illuminating and useful as a visualisation aid, especially for sadhana practitioners within the Tibetan Buddhist tradition. 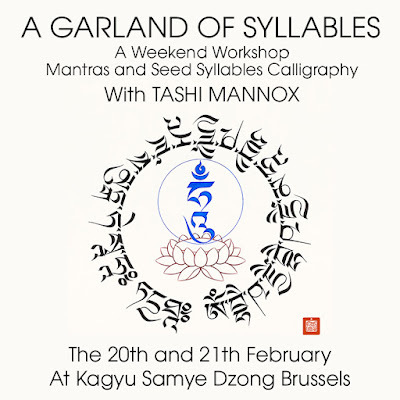 Tashi will also explain the meaning and symbolic significance of mantras and seed syllables within the relationship between their Tibetan and Sanskrit origins, exploring the quality of sound and visual integrity; which are considered transformative in body speech and mind. 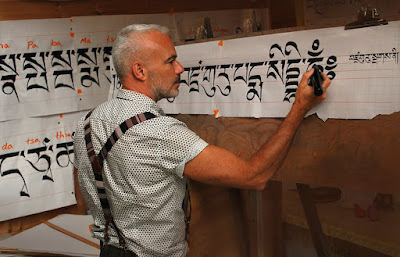 This workshop is perhaps for the more advanced, though if you are artistically able; it can be a fascinating journey into the beautiful forms of sacred calligraphy. 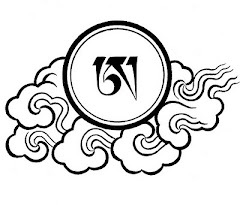 The Mantras and seed syllable will be constructed in the classical Uchen style of Tibetan writing. 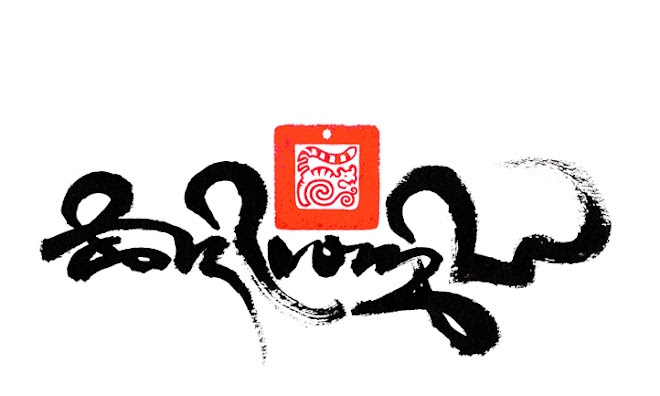 To book, please contact Leila, the course coordinator on leila.zitouni55@gmail.com for Info and registration.